We just counted up how many days we have spent here since we started we started traveling in September 2013. When we leave here, it will be 77 days. That was not really what we thought we would be doing when we started our adventure travels. But there is something about Myrtle Beach in the “off-season” that is very appealing to us. And this month, March, is really Spring Break season but we never really felt the crowds. Although the locals did complain a bit about seasonal traffic. We really had no plans when we arrived, other than to relax and walk at five miles nearly every day on the beach (and we did for a total of nearly 100 miles while here). According to Benjamin Franklin, “if you fail to plan, you are planning to fail.” We’d have to say that really doesn’t apply to many full-time adventure travelers. If you follow other travelers like us, you’ll see many are not planners. In fact, one young couple shared how they don’t make reservations, and even bragging about arriving in New Orleans for the New Year holiday! And today, another couple blogged about how they didn’t realize it was spring break time when they arrived in Pismo Beach, California (again not planners). We usually make our reservation as we are about to arrive to a place, unless we are going to a special location and we HAVE to make sure we have a site. That has happened only a few times. We knew it would be Spring Break time while we were here, but we also knew it would be a little cool so we didn’t anticipate it would be a problem. It wasn’t. We just keep coming back here because it is so relaxing for us – but you will never see us here between Memorial Day and Labor Day. We did assume we would return to Brookgreen Gardens to see the spring flowers. What we love about these gardens is that every season the flowers change. But alas, we actually ran out of time. In fact, we really didn’t do much, except take a five-mile walk nearly every day (we did take a day off here and there), did some major shopping (we hate to shop), Bill attended a Classic Car Show, met a couple that were like old lost friends, and celebrated an extraordinary Palm Sunday. We are still making our motor home “our own.” We have actually been on the hunt for a really comfortable lounge chair for Bill. He’s 6’2″ and most recreational vehicles aren’t designed for comfortable man-sized furniture. When we had the 5th Wheel, with it’s “dainty” furniture as he called it, we started looking to replace those chairs. They didn’t have a leg rest and after a 5 mile hike or walk on the beach, it feels good to put your legs up in the evening! We thought the “Euro chairs” were the answer. But we never could find two matching ones. Then once we decided to sell the 5th wheel, we knew we’d get more comfortable chairs in our motor home. We were so happy when our new motor home had TWO euro chairs. It didn’t take long for us to decide, we weren’t happy with the ottoman that was heavy and awkward to move around. So finally, after looking and looking and looking, we tried La-Z-Boy here. And we are so pleased. They even delivered to our door! Below is our new living area and beside it, not the best picture, but of our living area in our 5th wheel. 5th wheel dainty furniture, snuggley tucked in is how it traveled. Euro chair. We sold it’s mate last time we were here. 2. We are feeling like we at home in the First Baptist Church, Surfside Beach. It’s only a few miles from our campground. The messages are always just what we need to hear and are challenging. 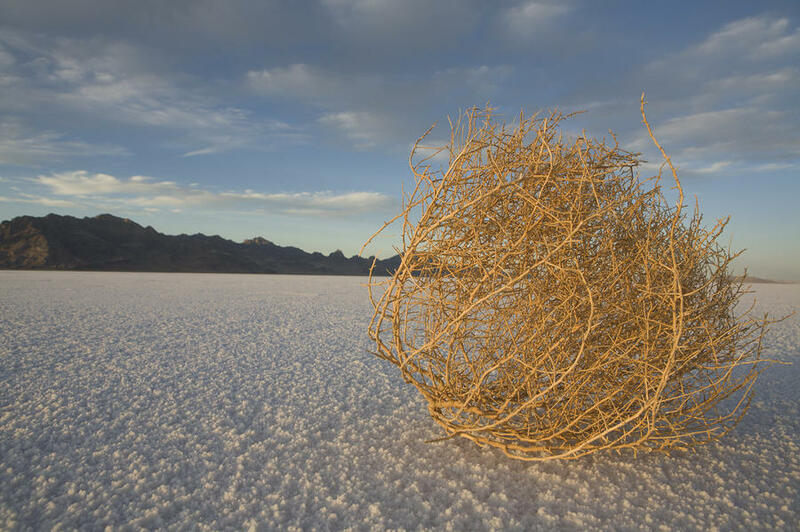 The Palm Sunday message was especially good this year. We learned something we had not noticed in all the years of reading the Bible and knowing the Easter story. Read the short post on my personal blog. Can you imagine towing this trailer? It holds several cars. The streets were flooded with antique cars! How cool is it to see a Shelby Mustang towing a trailer? They are headed to the show. We especially like this era. 4. 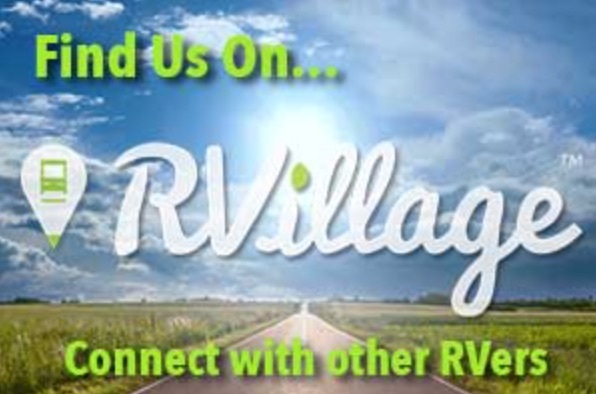 We are members of RVillage, a social network of RV travelers, full-time, part-time, anytime! We faithfully check into each campground as we travel. We have used it to make new connections, learn more about other travelers and most important, are in a Tiffin Motor Home Group where we can ask specific questions about our home! While we were here, we were contacted by a couple who wanted some honest answers to their questions about becoming full-time travelers. The wife’s biggest concern was how to do it and spend quality time with grandchildren. She had read our blog and hoped we could help. Shall we say we now have new friends for life! They weren’t planning on coming here for the weekend, but we chatted so much on-line, it only made sense to spend time together in person. Sadly, we didn’t get a picture of us enjoying our time together over three days! We can’t wait for our paths to cross again. But in the meantime, we have been texting each other pictures of our grandsons, etc. So how timely was this? RVillage has a new promotional video, so take a look. It’s only a minute and 20 seconds long. Click here. Do you notice something unusual about these trees? Look how the trees are “trimmed” but the ocean breezes! There are a number of educational signs. Next up, a little about our former “hometown,” Fredericksburg, Virginia. Those chairs look comfy. Glad you had a nice stay at Myrtle Beach. Bet you can’t wait to hug those little ones. Once again, Myrtle Beach wins. That promotional video is actually excellent. I won’t deny! How nice it must have been to meet someone who reads your blog in person and to become friends! 🙂 Sounds amazing. Thanks for sharing! Oh it was so special! We now have a life long bond and friendship! Meeting them was a real highlight for the year! Yep, Myrtle Beach is pretty amazing!